HP mocks Dell buyout. Really, HP? HP and CEO Meg Whitman released a sanctimonious statement about Dell's issues, happily ignoring their own problems. You know what they say about people in glass houses. But that didn't stop Hewlett-Packard from launching a big stone at Dell. Dell (DELL)finally said Tuesday that it plans to go private in a more than $24 billion deal involving private equity firm Silver Lake Partners, Microsoft (MSFT) and company founder Michael Dell. 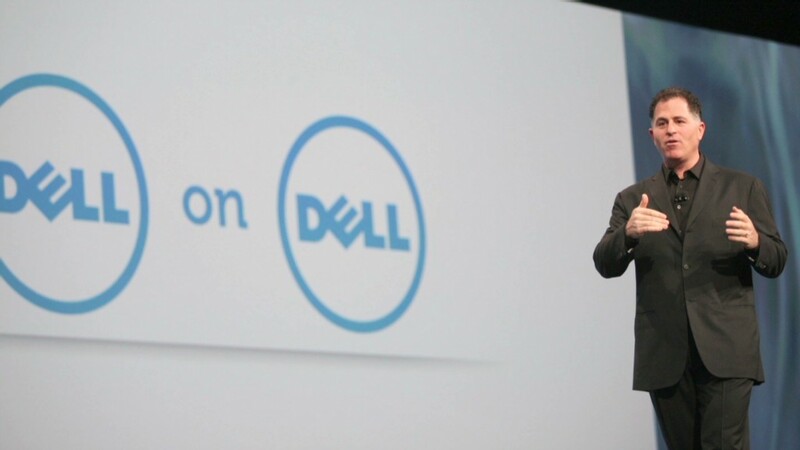 HP (HPQ) was quick to release the following statement: "Dell has a very tough road ahead. The company faces an extended period of uncertainty and transition that will not be good for its customers." True? Yeah, maybe. But it's rich coming from HP, which is traveling its own "very tough road" and is still in the middle of its own transition. HP shares have plummeted 66% over the past three years as the company struggles to figure out its future. And HP isn't even a year-and-a-half removed from the brief but disastrous reign of Leo Apotheker. During Apotheker's 11-month tenure, HP cut its financial outlook three times, exited the webOS business just a little more than a year after buying it from Palm and said it would get out of the PC business entirely. 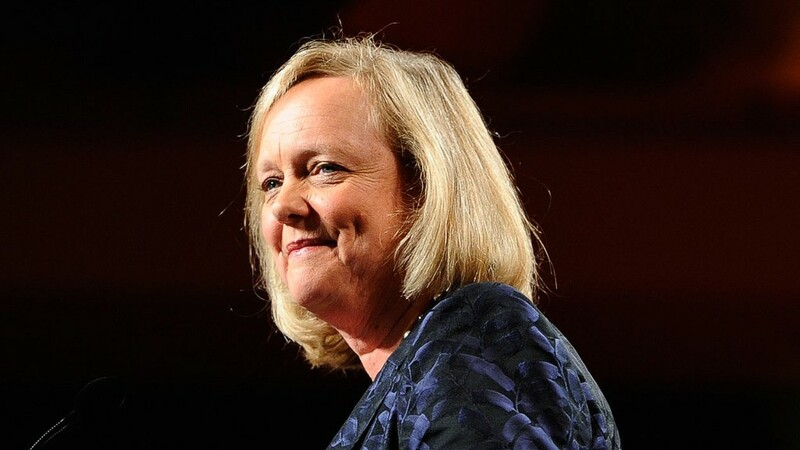 Meg Whitman took the CEO role over when Apotheker was ousted in September 2011. She quickly killed the plans to dump the PC business. But it's hardly been a turnaround fairy tale. In November, HP was forced to write down $8.8 billion of the value of Autonomy, the British software company it bought last year, after discovering that Autonomy misrepresented its finances. HP is also struggling to generate sales growth and the key reasons for that mirror the issues at -- who else? -- Dell. The PC market is slumping, and both companies have struggled to evolve as tech trends shift. Neither Dell nor HP has been able to make major inroads in the mobile market, which is dominated by Apple (AAPL) and Android developer Google (GOOG). Judging by HP's sanctimonious statement on Dell, though, you'd never guess HP was also suffering. HP derided Dell for its "significant debt load," saying its "ability to invest in new products and services will be extremely limited. Leveraged buyouts tend to leave existing customers and innovation at the curb." The company gleefully said it "plans to take full advantage" of the opportunity to capture Dell customers "eager to explore alternatives." But if that means HP hopes to lure Dell customers with lower prices, that might not please investors. That strategy hasn't exactly worked out.